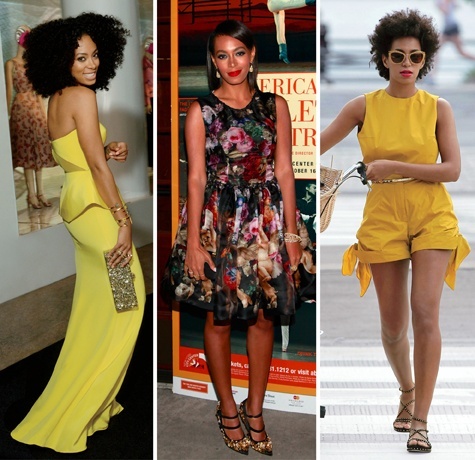 From paisley Stella McCartney to sunshine-yellow peplumed Rachel Roy, Knowles is never one to shy away from statement style. As the singer and DJ-about-town debuts her latest EP, True, we take a look at some of the outfits that landed her in Vogue's 2012 Best Dressed Special Edition. 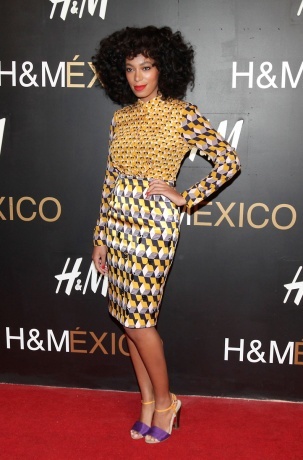 Solange Knowles is known for being a mix master on the turntables, but it's her penchant for mixing prints and Crayola colors that makes her stand out in our book.